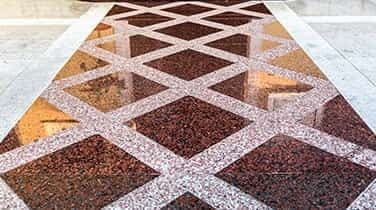 It takes a professional touch for Residential Marble Sealing in Hallandale because there are many variations in marble that require different methods for sealing and preserving. 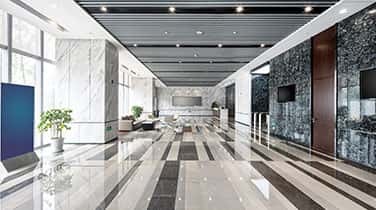 AAA Marble Care is a family-owned and operated business with cost-effective, professional solutions for protecting marble surfaces from wear and tear. Since marble is a versatile and inherently valuable material, it can be found many places around your home, both inside and outside. In time, heavy foot traffic, spills, harsh cleaning chemicals, soda, acids, oils, and more can cause dullness and discoloration. Our team can deliver Eco-friendly methods for sealing your marble surfaces for a long lifetime. Marble may not stain easily, but it can etch easily when in contact with harmful, acidic substances like wine, juice, and vinegar. 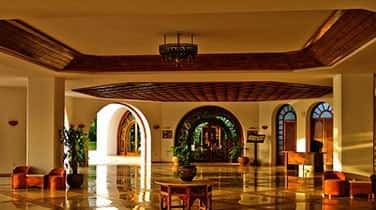 Etching occurs when these substances come into contact with the surface of your marble floors, stairs, counter tops, and bars and will result in haze, dullness, and discoloration. 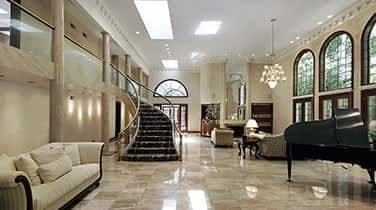 AAA Marble Care can deliver full guaranteed work for residential marble sealing in Hallandale. Plus, when you choose our team we will never leave a mess behind for you to worry about, lingering odors, or damaged property. Get in touch for a FREE consultation, today, with our licensed, bonded, and insured team of friendly stone care specialists. Our methods are totally safe.